Right on! And a Happy 4th of July to you! Joyous Independence Day to one and all! Happy Independence Day! I will celebrate 4th of July with fellow members of the Vasa Order of America. It is a Swedish - American fraternal organization. Happy fourth of July John! So good to see ya again, Uncle Sam! It's been a while! Here's to the good ol' US of A on her birthday! Happy 4th! all the best to the last country of liberties! This page contains a single entry from the blog posted on July 4, 2008 12:07 AM. The previous post in this blog was UPON THE HEATHER. 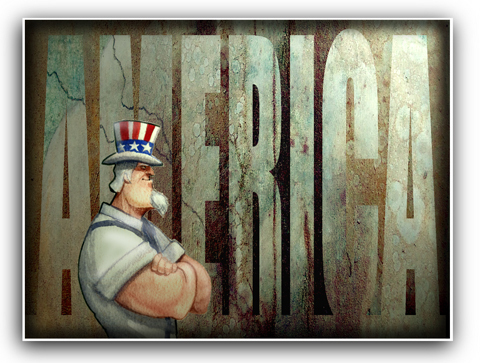 The next post in this blog is AMERICAN PSYCHE.